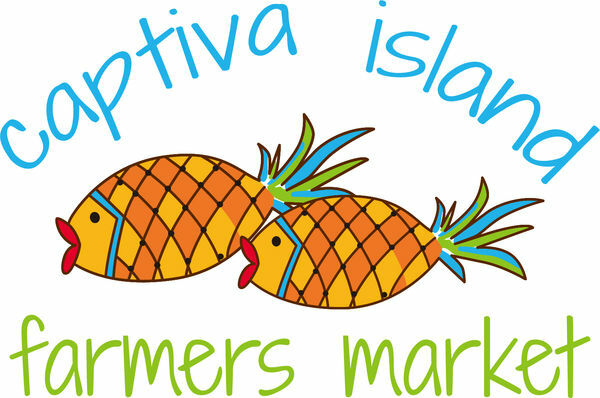 The Captiva Island Farmers Market returns to the island for its second year. From Jan. 1 through April 30, the event will take place on Tuesdays from 9 a.m. to 1 p.m. at the entrance to the South Seas Island Resort. Organized by Local Roots – co-owned by island residents Jean Baer and Betsy Ventura – it will feature a mix of vendors and products, plus some crafters. Open to residents and visitors, the market will feature just-picked produce, seafood, cheese, honey, freshly-cut flowers, native plants, prepared foods, soaps, candles, smoothies, organic meats and more. Like last year’s event, there will also be crafters and artisans periodically set up with their products. An estimated 500 people stopped by the market each week last season. Limited parking is available on site; alternative modes of transportation are suggested.